Click the gear button on the top right panel, and click "Pull" button. Wait until it's done. * The Data and Net modules of DLP do not rely on Caffe to run. 1. You can use the Data module to visualize and organize your dataset, and optionally store them in a format required by Caffe models. 2. You can use the Net module to design your own network either based on existing architecture (by using the net library or importing your own .prototxt file), or from scratch. 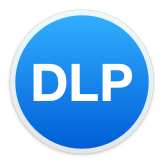 DLP will create .prototxt files when you export the network. *Official installation guide can be found here. Step 1. Download source files from here. Please refer to official website for detailed installation guide. 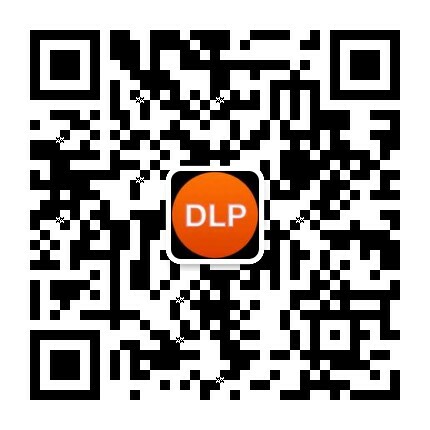 Open the DMG file, and drag the DLP.app to Application folder. Official website doesn't give installation guide on Windows, but it certainly can be done through DIY. Please Google it or Baidu it. Download the ZIP file, unzip it, and double click DLP.exe.